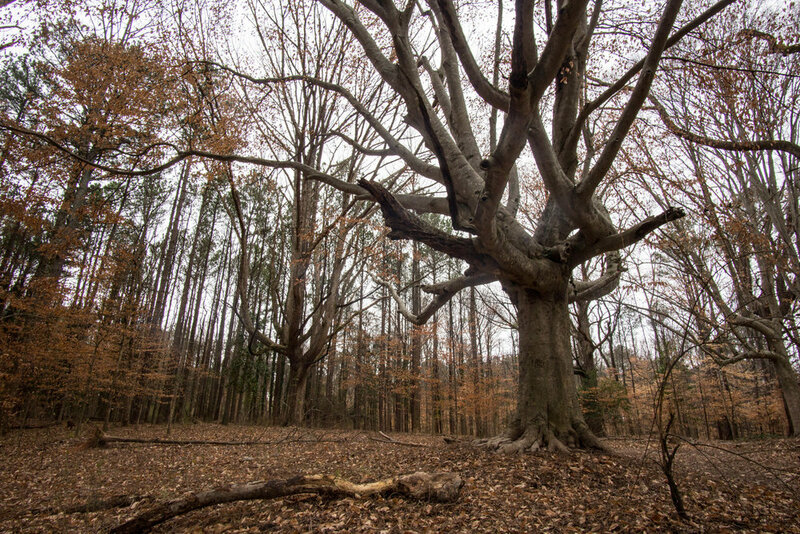 This old-growth forest was preserved by a grassroots neighborhood alliance that protested the development of the acreage. MARTA directions: Take the 30 from Lindbergh Station to the Briarlake Rd stop. From there, walk 0.4 miles north on Briarlake Rd to the house at 3330 Briarlake Rd. The house is part of the park.